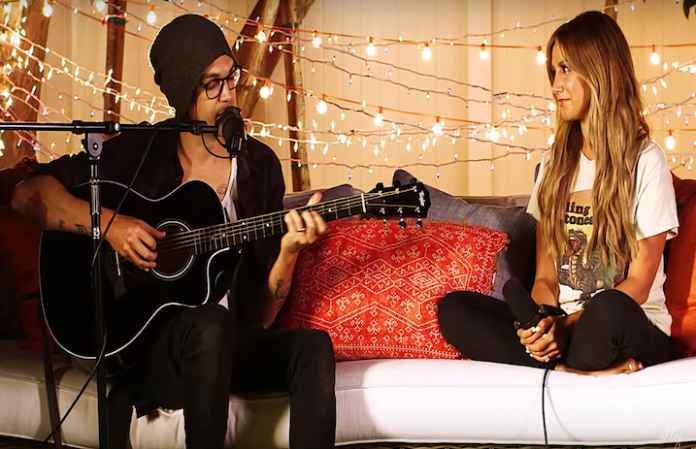 After three years of not releasing music, Ashley Tisdale definitely got our attention by releasing a cover of Paramore's “Still Into You” on October 11. Tisdale performs the duet with her husband, Christopher French, of Annie Automatic. Read More: QUIZ: Do you remember Hayley Williams’ hair color in different Paramore videos? After watching this video, the only thing we can think about is how awesome it would be if Hayley Williams and Ashley Tisdale performed together! Let us know what you thought in the comments!